What better gift tree could there be than one whose name in Japanese means ‘gift princess’? That is the Kiyohime Japanese Maple, a remarkable tree with a unique form that is rare and very desirable among connoisseurs of these charming trees. 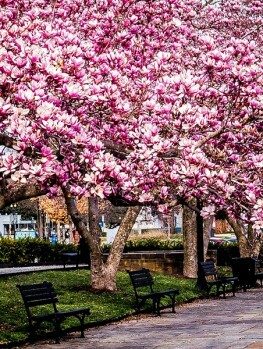 Your ‘gift princess’ tree will grow quite rapidly into a gorgeous low, spreading mound that even after ten years will only be 2 feet tall, but 4 or 5 feet wide. This is the perfect tree to plant in front of taller plants, or to plant in an elegant pot in the style of a large bonsai tree. 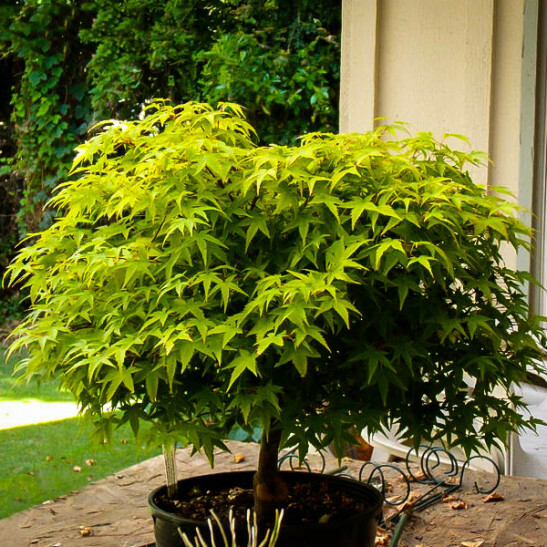 The Kiyohime Japanese Maple will grow naturally into a beautiful and exotic form, without any training needed. For a really great gift, it is hard to beat a beautiful and rare Japanese maple like this, which will give greater pleasure every year as it matures. Since it will grow so well in a pot, you can safely give it to someone who gardens on their balcony or terrace – they will be thrilled. One great feature of Japanese Maples is the wide variety of shapes they come in. 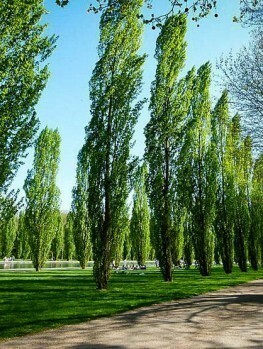 They may be upright, spreading, cascading or weeping. One very rare form is an upright but dwarf shape, much wider than it is tall. This is an ideal shape for the front of a bed, where other plants can be grown behind it, or for a container, where it will stay low and not overgrow a small area. Perhaps the best tree showing this special shape is the Kirohime Japanese Maple, a rare variety that not only has a unique dwarf spreading form, but also has amazing foliage colors that change through the seasons. The Kiyo hime Japanese Maple begins the year by sending out delicate leaves that are a beautiful clear chartreuse green color, with a deep purple-red border carefully outlining every leaf. As exquisite as the fine painting on a Japanese pot, you will be charmed and enchanted by this unique leaf coloring. As the summer arrives the leaf turns a perfect soft green to cool things down and then kicks into high gear with vibrant bronze and orange shades in fall. The leaves are deeply divided into several narrow lobes and look like a tiny hand. Despite remaining low-growing, this tree is remarkably fast-growing too, so it will quickly mature into a perfect miniature tree, with a thick trunk and a broad crown of dense branches, yet never grow over two or, when very old, three feet in height. It will spread wider, to as much as five or six feet, making it about twice as wide as it is tall. Yet the branches are upright or horizontal, not cascading, so this is a most unusual and exciting shape for a Japanese Maple. Choose a location for your tree in any soil that is well-drained but not dry. Adding organic material to the soil is a good way to improve water-retention in drier areas, and adding mulch after planting is also a great way to help your tree really thrive. The perfect location will have sun in the morning but not in the hot part of the afternoon, especially if you live in a warmer area, as direct summer sun can scorch the delicate leaves. Some sun will make sure your tree produces the best spring and fall leaf coloring, and keep the growth healthy and compact. Your Japanese Maple will need no pruning, in fact it is very low-maintenance for that reason. 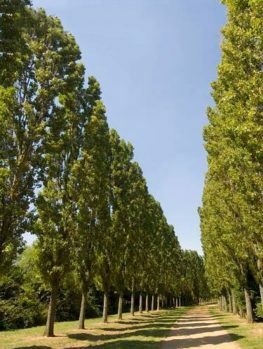 It will naturally become dense and rounded without needing help from you, although trimming back any very long shoots that may grow is a good idea. Always cut back to just above a pair of buds on the stem. Since Japanese maple rarely suffer from pests and diseases, despite its delicate appearance this is actual a very low-maintenance plant. 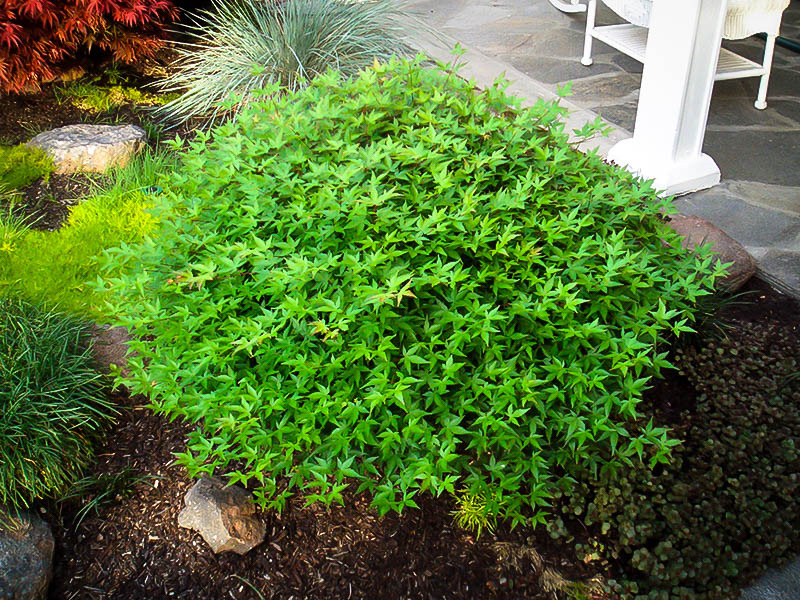 A dwarf maple like this one is ideal for growing in a pot. That way you can move it around to enjoy its seasonal beauty and also to control the amount of sunlight your tree receives. Make sure your pot has a drainage hole, but otherwise any kind of container can be used, from a traditional Japanese or Chinese bonsai pot to a modern fiberglass container. Always water your potted tree when the soil has become dry on the surface and use some liquid fertilizer in spring and early summer to develop the best colors and keep your tree in good health. 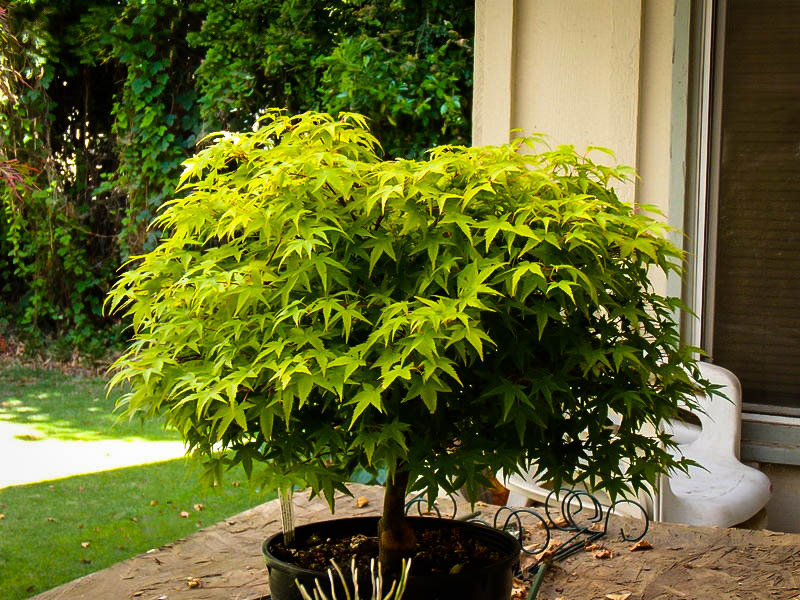 Because of its small size, your Kiyohime Japanese Maple will live and mature for many years in a pot, becoming a natural bonsai with no special work needed by you. The Kiyohime Japanese Maple will grow outdoors almost everywhere, from zone 5 to zone 9. In cooler zones it will benefit from a location sheltered from winter winds and with plenty of sun. 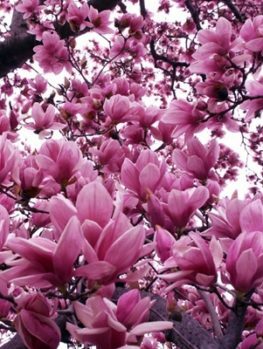 These trees are naturally adapted to growing beneath larger trees, so they are wonderful additions to a woodland garden, alongside azaleas and rhododendrons, and among other woodland plants. 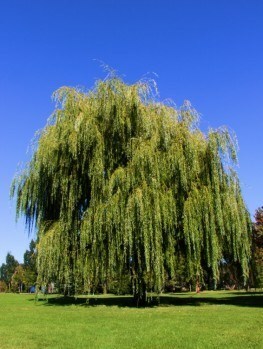 It will also be striking growing in a Japanese-style garden, with very few other plants, the height of Zen simplicity. 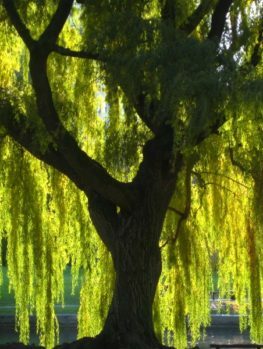 There you can meditate on the timeless beauty of this wonderful tree, which will look even more dramatic when grown alone or with just one or two other plants. If you are looking for a gift tree that will last as long as your friendship, choose the ‘gift princess’, the Kiyohime Japanese Maple. 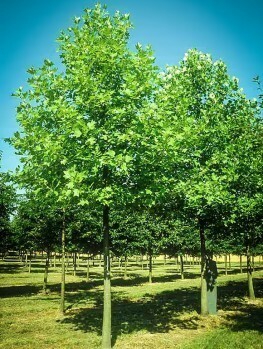 The receiver will be delighted to welcome into their garden this jewel of a tree, with its constantly changing leaf color and delightful miniature form. Since it doesn’t even need a garden, but can be grown in a pot on a terrace or balcony, this is also the perfect plant gift for someone who longs for natural beauty, even though they do not have access to their own garden. Whatever the reason, you cannot go wrong gifting this tree to someone near and dear.